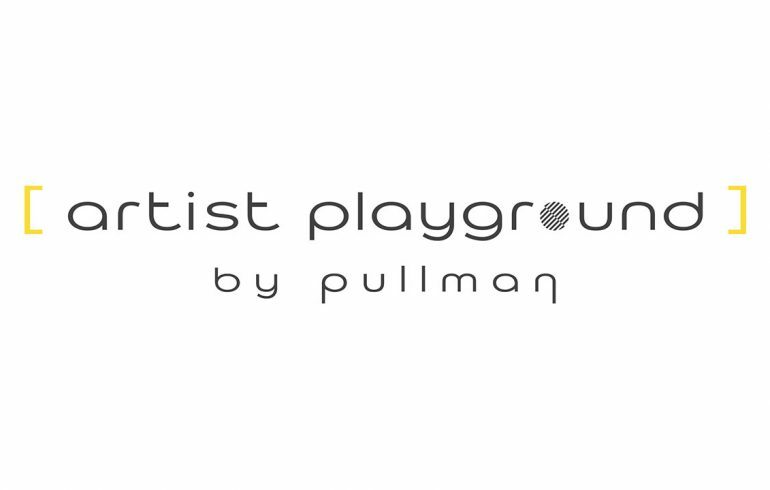 Latvian Centre for Contemporary Ceramics in cooperation with Pullman Riga Old Town Hotel, offer a solo show of Latvian artist Lilija Zeiļa within the framework of the Artist Playground by Pullman programme. The exhibition open for visitors from January 18, 2019. Traces – sculpted stoneware plates with impressive folds and decorative elements inspired by natural textures, which reproduce traces of nature’s own touch in all its diversity. Versatility seems to be the fittest attribute to the artist’s creative work in general and, more specifically, to the new set of large-scale ceramic works presented in this exhibition – skillfully executed, multifaceted architectural objects whose vertical vector emphasizes their formal expression and pictorial sensuality. The exhibition of Lilija Zeiļa is a multifaceted, masterly depiction of the artist’s creative touch to life. Lilija Zeiļa is a master, potter, ceramist and an artist. She was born in Daugavpils in 1958. Lilija Zeiļa began her creative career in 1975, beginning studies at the Rēzekne School of Applied Arts. In the early 1980s, after graduating, Lilija became a member of the Daugavpils ceramists group. During her creative career, Lilija Zeiļa has held several international exhibitions and festivals together with the association “School of Potters”. The work with the studio has made her achievements a noticeable not only in Latvia, but also abroad. Lilija Zeiļa is an active participant in exhibitions and international symposia of ceramic art, where she shares her experience with international artists. The works of the ceramics artist Lilija Zeiļa will be presented in the “Pullman Riga Old Town” hotel within the framework of the “Pullman Artist’s Playground” program until January 22, 2019.